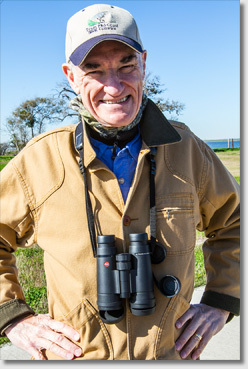 Gary Clark started writing the Nature column for the Houston Chronicle in 1999. The column expanded to the San Antonio Express News in 2009. He's the award winning author of six books. 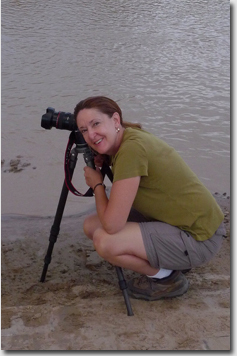 Kathy Adams Clark has been a professional nature photographer since 1995. Her photos decorate Gary's columns and books. She teaches photography and leads photo tours. Gary's Weekly Nature Columns are all in one place on the Houston Chronicle website. Keep in the loop with each through their regularbirding blog and photography blog.